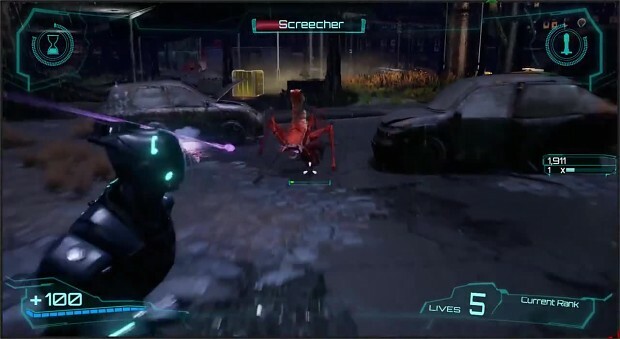 Beyond Flesh and Blood is set to be one of the best mech games out there, an a game available for PC first. The Pixelbomb Games team are currently getting ready to push the game for its release across all platforms on PC, VR, Xbox One and PlayStation 4. This video is a preview into the agility test for becoming a a United Global Remnant pilot - the one which Ethan takes before taking up UGR engineering responsibilities.